The purpose of the Green Schools Steering Committee is to plan future events and initiatives around a few key programs that can benefit schools along the Central Coast. The Committee focuses their efforts through individual outreach including attending PTA Meetings, speaking with School Board Officials and reaching out to key players in the local school districts. Teresa has firsthand experience in all things “greenschools” such as permaculture education, classroom teaching, curriculum development, Garden Based Learning (GBL), school gardens and nature based education. She has woven together a career that combines her love for children and their education with her love for the planet. 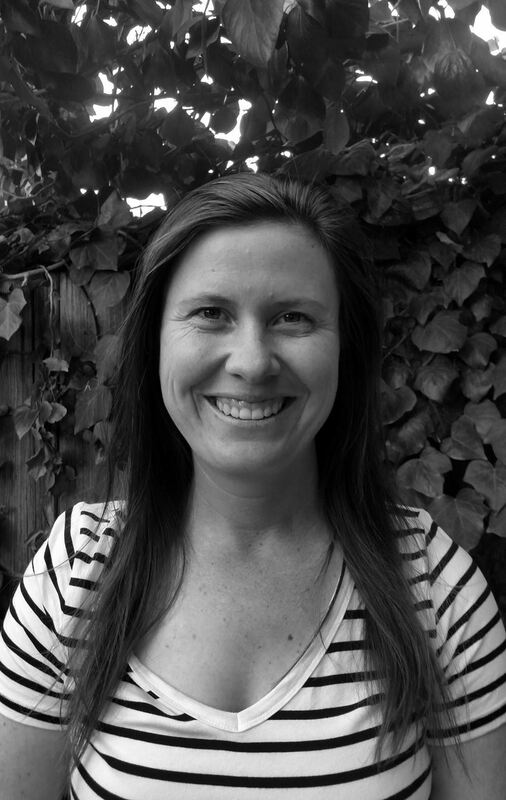 Teresa, aka “Tree” is the CREEC Network Coordinator at the San Luis Obispo County Office of Education where for ten years now, she serves as the clearinghouse for environmental education curriculum and green schools throughout Region 8 (SLO, SB, Kern and Ventura counties). Teresa has a Masters of Education in Curriculum & Instruction and two teaching credentials. She has been both a classroom teacher and a Naturalist for outdoor schools for a decade combined. Teresa also spent a decade as the Children’s Education Coordinator at the San Luis Obispo Botanical Garden where she created interpretive garden areas and kids’ programs including a children’s Food Forest, Native Peoples & Plants garden, solar fountain, and straw bale benches. 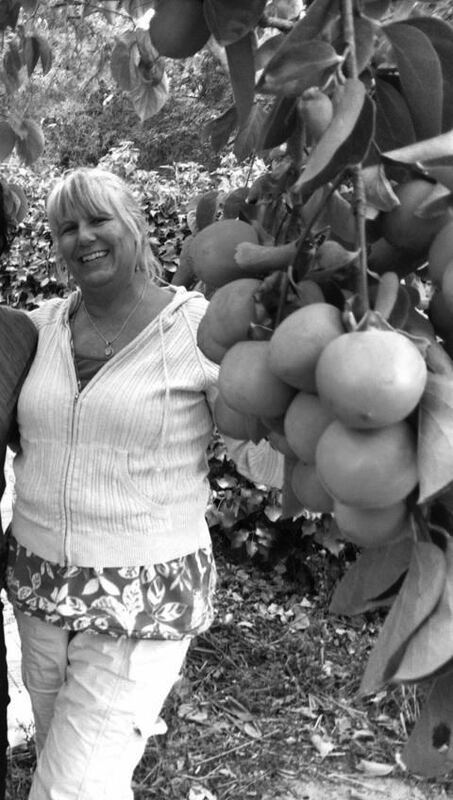 She currently volunteers to organize the SLO Permaculture Guild and the Global Family children’s garden at City Farm and is a Garden Nutrition Educator with the CalFresh Program of UCCE. She has served on the Green School Steering Committee for over six years. Todd is an architect with RRM Design Group with a focus of providing educational spaces for K-12 students. Todd incorporates green design principals to create healthy sustainable environments both indoors and out. Todd also works with the CCGBC’s Green Schools Committee and has assisted with grant applications for special funding for green projects. 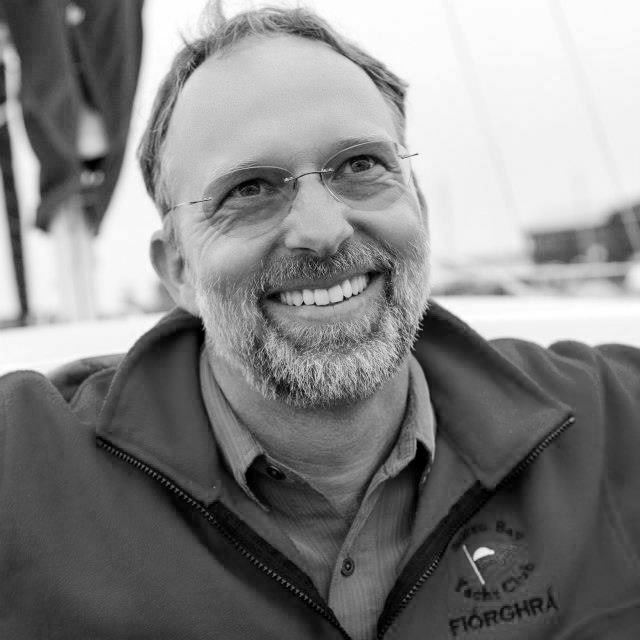 When he is not at work Todd is an active sailor and enjoyed coaching the Morro Bay Yacht Club Juniors sailing program. 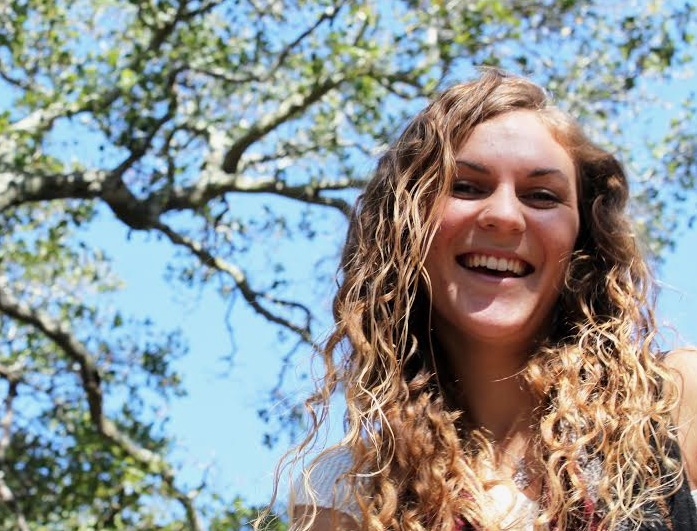 Victoria grew up in San Luis Obispo (SLO) County and believes relationship with our local ecology is the key to environmental stewardship and compassionate communities. She got involved in student leadership and civic engagement while working with Central Coast Salmon Enhancement at Paulding Middle School in the Arroyo Grande Creek. The student project focused on storm drain stenciling and infrastructure improvements to benefit stormwater quality and watershed health. 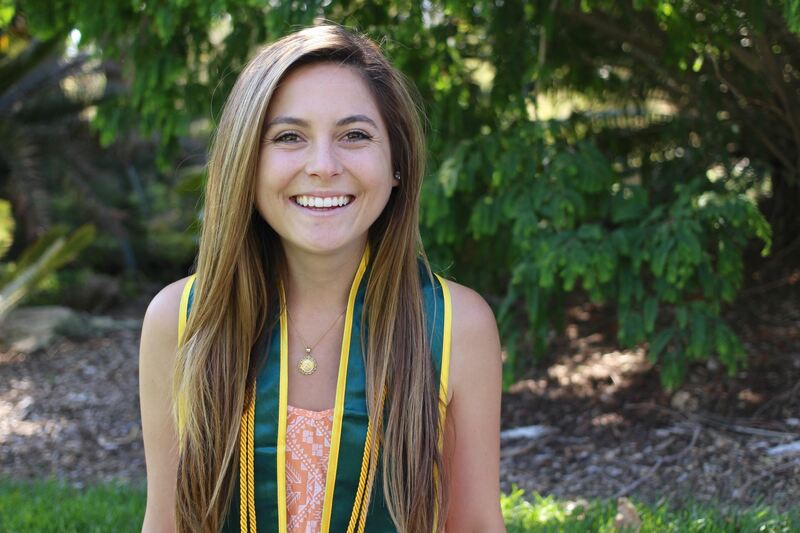 As an adult, she graduated from California Polytechnic University with a Bachelor of Science and focused on Community & Environmental Planning. Now, Victoria is the Education Director for Earth Genius, a school garden based program powered by the non-profit One Cool Earth. She started working with One Cool Earth as a fellow during college back in 2011, planting and collecting native seed. Some noteworthy items include: committee member with SLO County Pubic Health's Healthy Eating Active Living (HEAL SLO) group and HEAL SLO's climate action campaign Outside in SLO; hosted countless food tastings, taught garden nutrition education, and making food hip; launched a zero waste program at Georgia Brown Elementary in Paso Robles in 2013 and in 2016 co-hosted 17 school wide waste audits and kick started "green teams" through a marine debris educational focus; enhanced many outdoor classrooms seeking student and teacher input; wrote and won $2M in funding for low-impact development at Lucia Mar and Paso Robles Joint Unified School Districts in 2014; and most recently in 2017 finished building the first "purple pipe" (reclaimed water) community garden in the county and second in the state of California with OCE team members, the City of San Luis Obispo and Kiwanis Club. She currently develops lesson plans and trains teachers how to feel confident taking youth outdoors while connecting to the Next Generation Science Standard (NGSS), nutrition and cooking, and other subject matter. Her greatest accomplishment has been raising her daughter with her husband and experiencing the wonder of a child all over again. Amanda works for the Cuesta Sustainability Resource Center as the Sustainability Education Specialist providing science kits on renewable energy for K-12 public schools in San Luis Obispo County. Amanda also works with the CCGBC’s Green Schools Committee. She has been coordinating the Gateway to Green Schools program and in the future will be supporting the Environmental Education pillar and Green Ribbon applications. Outside of this work,she enjoys riding horses and teaching horseback riding lessons for children. Sarah Trauger is the Rideshare Program Coordinator at the San Luis Obispo Council of Governments. As such she manages our county’s largest Safe Routes to School education and encouragement program. For the last two years the program has been funded by Caltrans’s Active Transportation Program. The program provides for on-bike education in students’ P.E. classes, encouragement activities such as Walk/Bike to School Days and Bike Rodeos, management of the Safe Routes to School Taskforce, safety assemblies, active transportation maps, and traffic gardens or cycle tracks like the one you see on the blacktop here at Monterey Rd. Elementary School. The Mayors's Alliance for Green Schools unites mayors from across the country around a common goal: bringing the benefits of green schools to their local communities. The Mayor's Alliance works in conjunction with the USGBC and its national network of chapters to harness the leadership and creativity of local community leaders nationwide. Members are currently displayed on the USGBC Mayor's Alliance webpage, so check out their website to see if your mayor is on the list! The State Water Board is developing a grant program DROPS to help California schools address water in their community. DROPS focuses on projects that reduce stormwater pollution, conserve water, augment water supply, save energy, increase awareness of water resource sustainability and reduce dry weather runoff. This initiative was implemented in response to Governor Jerry Brown's Drought State of Emergency proclamation. All K-12 School Districts are eligible to apply and applications will open on September 8, 2014. To learn more about DROPS and how your District can apply for this grant, visit DROPS or read through the DROPS Guidelines. The California Clean Energy Jobs Act is a new initiative by the California Energy Commission to improve energy efficiency and expand clean energy generation in schools. Under this initiative, roughly up to $550 million annually is available for appropriation. Eligible agencies- including county offices of education, school districts, charter schools and state special schools- can request funding by submitting an energy expenditure plan and application to the California Energy Commission. For more information on Prop 39, your district's eligibility, and how to apply, visit Prop 39. Would you like to join the Green Schools Steering Committee?